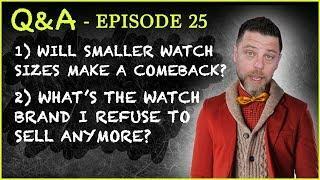 Watch Buyers, watch sellers, and watch collectors agree; Watches Tonight with Tim Mosso is the luxury watch web show to see on Monday nights. Tonight, we discuss two Rolex Submariners that are just a bit too “colorful” for their own good; these Rolex “Hulk” and “Smurf” Subs are cartoonishly silly. When buying Rolex, it’s best to avoid eBay ads written in the style of foreign language social media troll-bots. We discuss the GPHG 2018 and potential winners at the Oscars of watchmaking. Tim makes his picks for the GPHG’s next Aiguille d’Or. (Akrivia Chronometre Contemporain) and Petit Aiguille (Gorilla Fastback Drift). Tim also takes a look into the future to contemplate and anticipate the SIHH 2019 and Baselworld 2019 novelties from Patek Philippe, Richard Mille, FP Journe, Zenith, and Seiko. 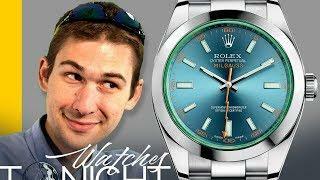 Taste, style, and watches for graduates come to the fore as Tim advises a recent graduate deciding between a Rolex Datejust 116200 and a Rolex Explorer 214270. When choosing a watch for graduation, discretion, longevity, intangible “specialness” or “sense of occasion,” and, inevitably, price, come into focus. 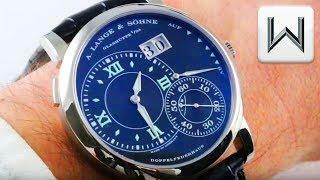 Revived watch brands are the central focus of tonight’s episode, and we consider the relative fortunes of A Lange & Sohne, Blancpain, and Jaquet Droz. Not every watch brand has a multi-century heritage of unbroken production; the Patek Philippe, Vacheron Constantin, and Jaeger LeCoultre contingent of the watch world are fortunate; they do not need to invent stories to market their history. 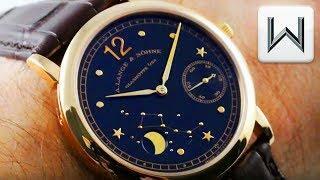 Others are not so fortunate, but A Lange & Sohne of Glashutte has made its own luck and forged its own stellar reputation since 1990. 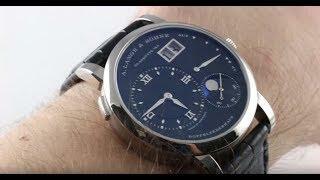 Watches including the Lange 1, the Datograph, the Saxonia Thin Copper Blue, and the Triple Split have cemented Lange’s reputation as the German watch upstart that scared Patek Philippe into serious self-reflection. Blancpain has never built a quartz watch – true – because it was bankrupt during the Quartz Crisis. 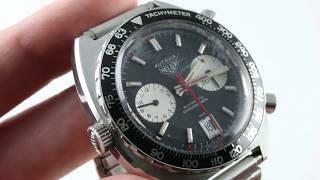 The company best known for its Fifty Fathoms dive watch as a gleam in Jean Claude Biver’s eye back in 1981, and its subsequent history has witnessed high highs and corresponding nadirs. What is the future of Blancpain? Tim offers his thoughts and analysis. Jaquet Droz is in a race with Harry Winston to be the official black sheep of the Swatch Group. Neither brand seems to fit, but Harry Winston has a glorious history of luxury gemology, jewelery, and a reputation as jeweler to royalty. Jaquet Droz, on the other hand, is a refugee of the 2000s seeking a clientele, a collector following, and a coherent identity as a brand. 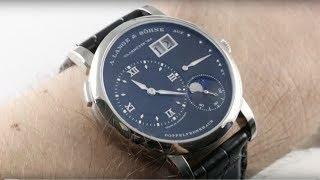 What does Jaquet Droz offers watch buyers today? 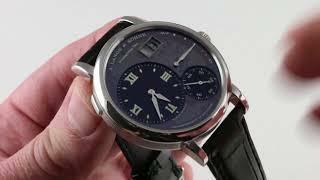 Tim shares thoughts on extracting maximum value for your dollar when buying Jaquet Droz Watches. All of this and viewer watch wrist shots this evening on Watches Tonight! 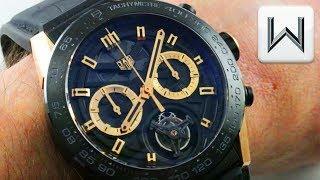 Q&A 25: A Luxury Watch Brand That I Dislike? 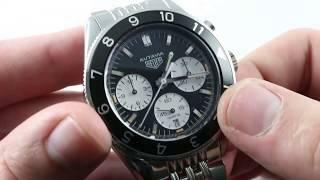 Has the Success of RM, Rolex, AP Affected Other Brands?